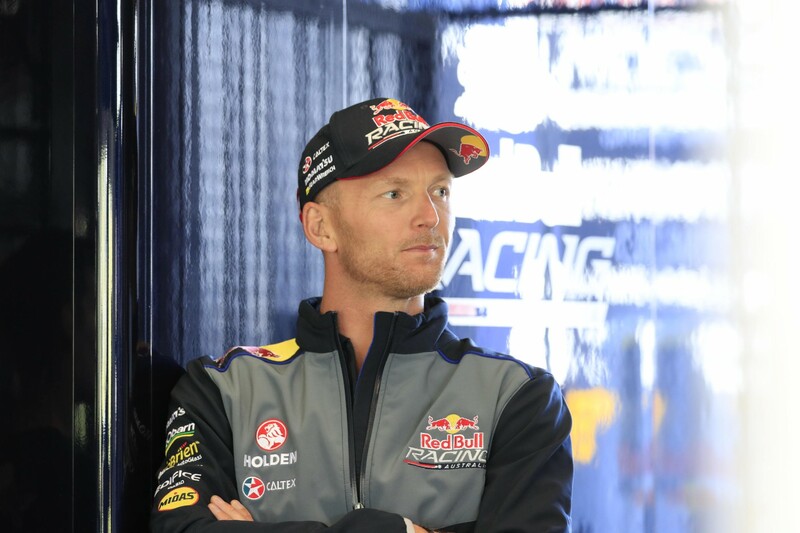 Heading into the Pirtek Enduro Cup there were questions of whether international racer Alex Premat was up for the job of steering with title contender Shane van Gisbergen – on the weekend he passed that test and banked a second place finish at the Wilson Security Sandown 500. In fact, Premat proved the most solid of the three Triple Eight co-drivers with Paul Dumbrell (paired with Jamie Whincup) making an error he described as a “brain fade” that cost them a drive-through penalty, while Steven Richards (paired with Craig Lowndes) speared off-track in the TeamVortex Commodore during the 500. The Frenchman received plenty of seat time in the lead-up to the event, running two ride days with Triple Eight and the traditional pre-season test day, and believes he has answered his critics as he and Van Gisbergen head to Bathurst. 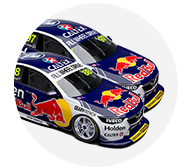 The result means Van Gisbergen goes into the biggest race of the Supercars season with the Championship lead, too, with a seven-point buffer over Whincup. “I’m always in this same situation but happy to be here – I think I did the right job,” he said of answering his critics. “I was really fast … everything is good, I love how the team was operating, you feel pretty confident and don’t put any pressure. Premat raced for two seasons at Garry Rogers Motorsport before contesting two years’ of enduros with Scott McLaughlin. They finished fifth at Bathurst last year and second at the Gold Coast in 2014, and this time around Premat is just as confident of results. The Frenchman works as a driving instructor in Las Vegas for EXR Racing, which allows customers to learn from professional drivers and tackle the cars in a racing environment. 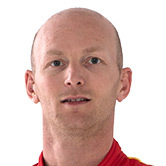 Premat detailed the various events he has contested to stay race fit. “I was driving for Scuderia Corsa, I did the 24 hours of Daytona and finished fourth, 40 seconds off the winner so it was pretty good. “Then I did Dubai 24 Hours and after that I did some development for Renault for the RS 01 in Europe, as well as doing LMP2, LMP3 ... So I did five or six laps in total, maybe ten laps with the Renault and then for the business I’m working for, every weekend, every week I drive the cars, setup the cars … that’s a race car so I think it’s pretty nice.